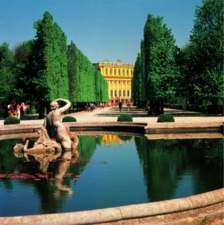 Schönbrunn Palace, with its adjacent buildings and vast gardens, is among the most important Baroque structures of its kind in Europe. 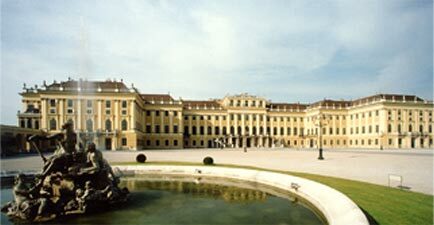 Conceived and built as a summer residence for the Habsburgs emperors , it started out as a "modest" hunting lodge. It was designed by the architects Johann Bernhard Fischer von Erlach and Nicolaus Pacassi and is full of outstanding examples of decorative art. Together with its gardens, the site of the world's first zoo in 1752, it is a remarkable Baroque ensemble and a perfect example of Gesamtkunstwerk.